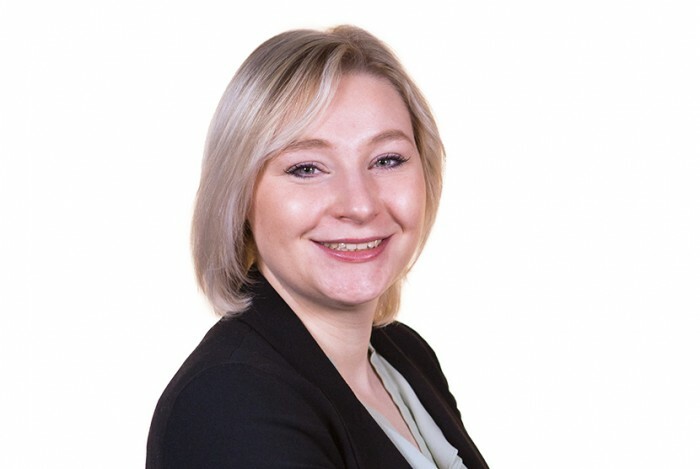 Employment Law Solicitor Anna Lovett reports on two recent employment law cases, for the failure to allow rest breaks and on fair dismissal when refusing to work overtime. In the case of Grange v Abellio London Ltd, Mr Grange worked as a Relief Roadside Controller which involved regulating and monitoring bus services. His working day lasted eight and a half hours, which was meant to include a half-hour lunch break. However, that break was very difficult to fit in because of the busy work schedule. In 2012, the company decided to reduce the RRC’s working day to eight hours so that they would work without a break and finish half an hour earlier. In July 2014, Mr Grange submitted a grievance that he had been forced to work without a break for two and a half years. The grievance was rejected and he brought a claim. The Employment Tribunal initially found there was no refusal of the break as Mr Grange had made no request to take daily breaks following the change in the hours. Mr Grange appealed to the Employment Appeal Tribunal ( EAT). The EAT held that the employer has an obligation to afford the worker the entitlement to take a rest break; and that entitlement will be “refused” if it puts into place working arrangements that fail to allow the taking of such breaks. In the recent case of Edwards v Bramble Foods Ltd, the employer dismissed Mrs Edwards because she refused to work overtime in the run up to Christmas. The small food company’s busiest period was the eight weeks from mid-September where it produced and packed gifts and hampers for Christmas. Mrs Edwards’ contract of employment included a clause requiring employees to work extra hours when the business required. The company then decided to formalise the overtime arrangements by asking staff to choose between four and eight Saturday mornings they could work in September and October. Mrs Edwards refused to work on Saturday mornings, stating that she spent Saturday mornings with her husband. The company had a number of informal discussions with Mrs Edwards to explain why it was so important that the workload was shared fairly so that the company would be able to meet the demands of the Christmas period. Mrs Edwards continued to refuse and the company received complaints from other staff that she had been mocking other staff who had agreed to Saturday overtime, boasting that she was going to have a lie in on a Saturday. Mrs Edwards was dismissed. One of the key reasons for dismissal was that the company believed that other employees would withdraw their agreement to work overtime if Mrs Edwards was excused. Although the tribunal accepted there were a number of minor flaws in the procedure, the dismissal was within the range of reasonable responses. The employer was convinced that her behaviour was having an adverse effect on the workforce and discontent was spreading. The tribunal commented that “the consequences for the respondent had the claimant not been dismissed might have been disastrous.” It was reasonable for the company to ask her to do overtime and she had no legitimate reason for refusing.